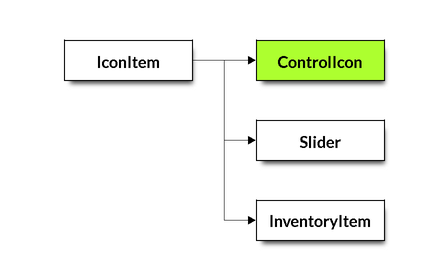 Extends IconItem by having a object and selector. When clicked (selected), the selector property will be invoked on theObj. theObj An object that gets notified when this icon is pressed. selector A method selector (e.g. #doit) on theObj.